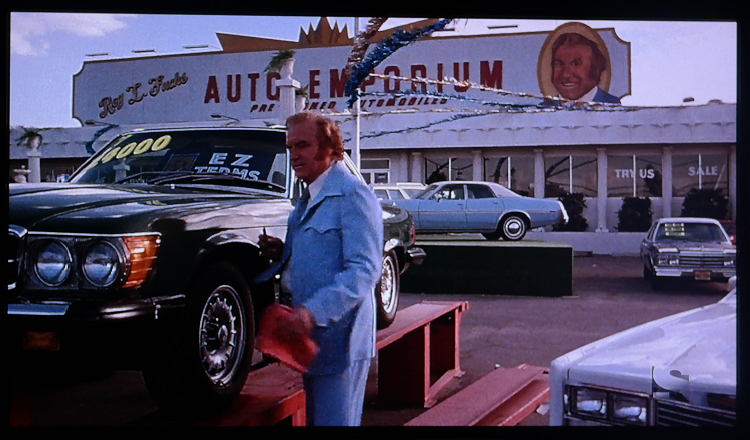 Where do you buy your TV Entertainment from? 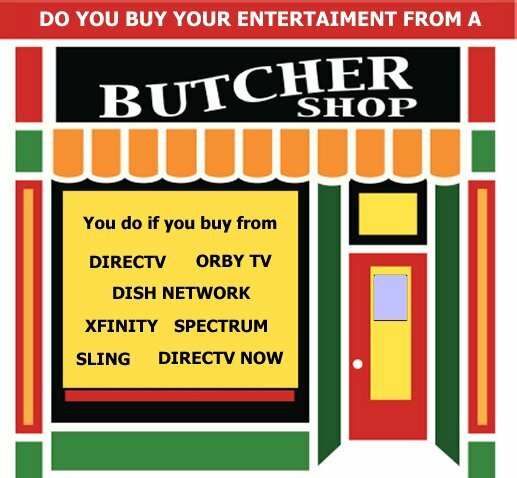 You shouldn’t buy your TV entertainment from where you buy your meat, but many do. If you buy from the above mentioned providers (and many more) you’re not getting what you pay for, and probably don’t even know it. Let us inform you. 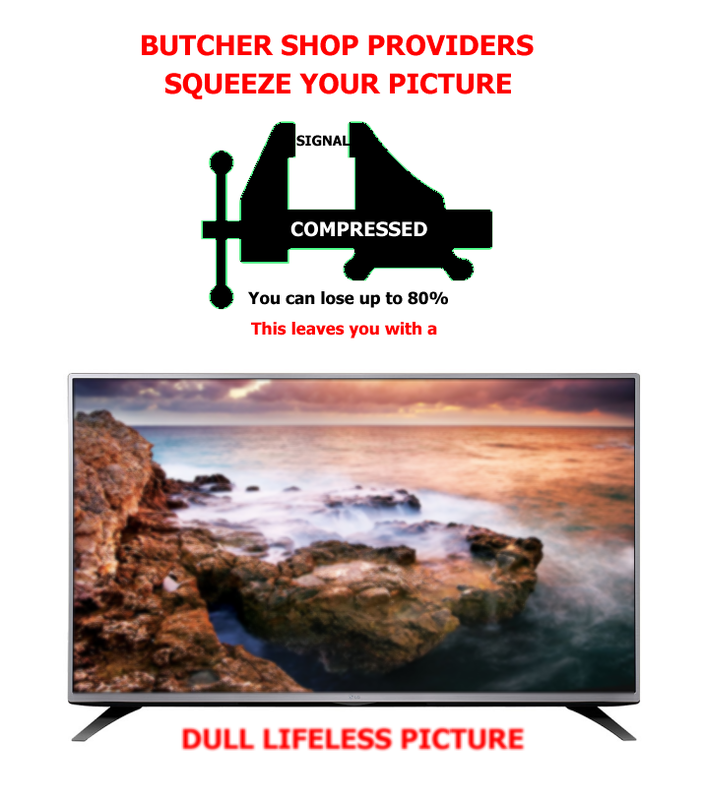 You don’t settle for LOW Quality meats so why should you settle when it comes to your TV viewing. 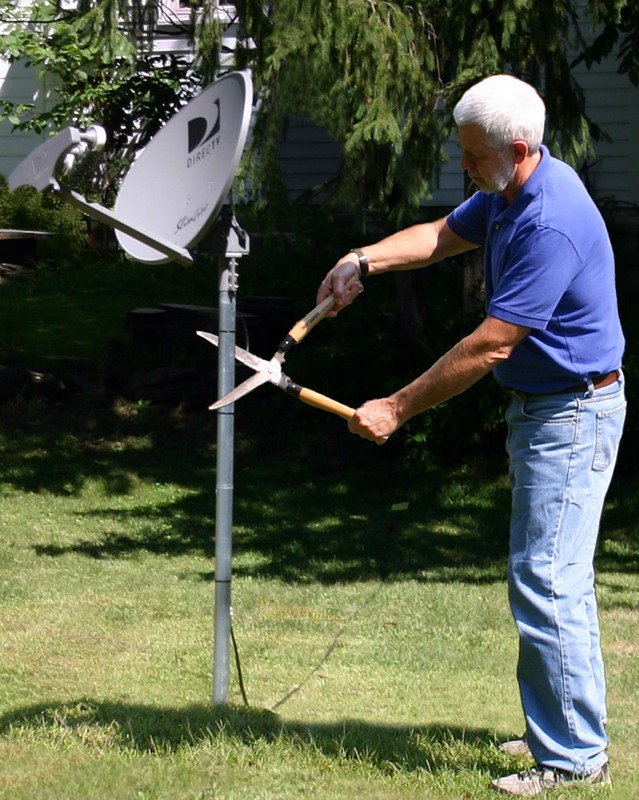 Let Rainier Satellite come to your rescue. 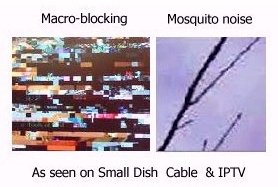 GET HIGH QUALITY ULTIMATE HDTV! 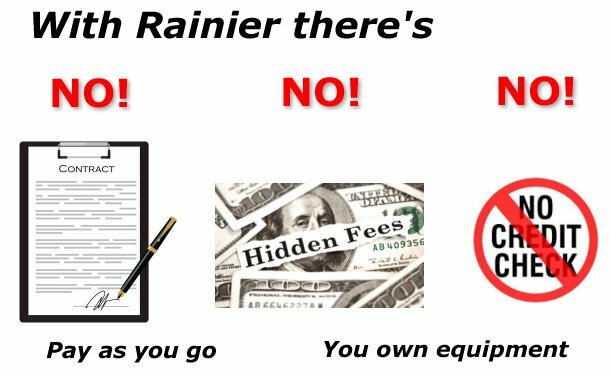 With Rainier you get 100% of what you pay for, not 20%! 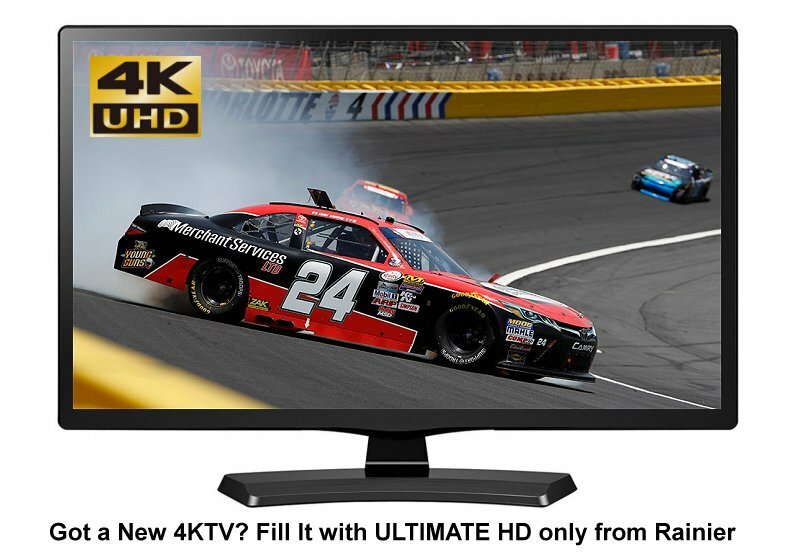 Got a HD or 4K TV? Then Rainier is essential! 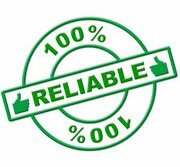 Give us a call at 509-486-4137 to find out more. 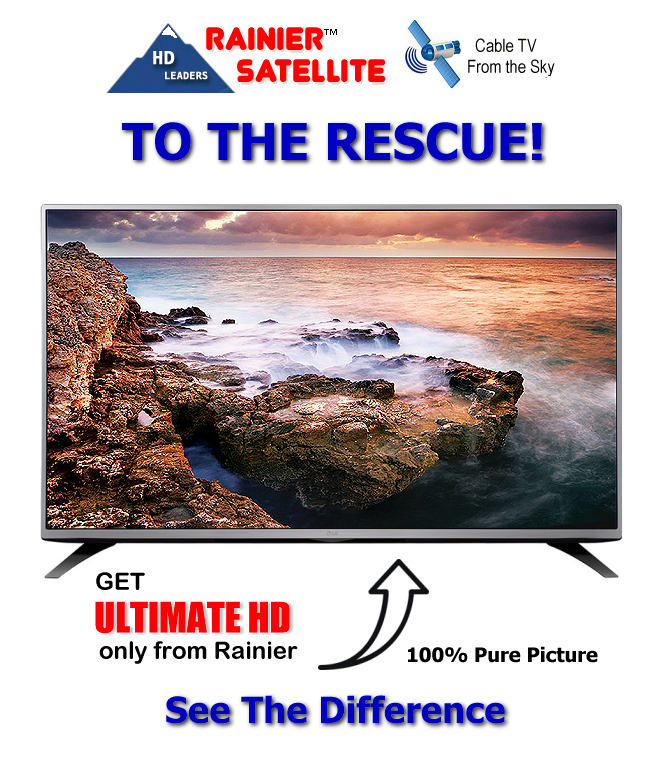 Once you get HIGH QUALITY HDTV from Rainier you’ll never look back! 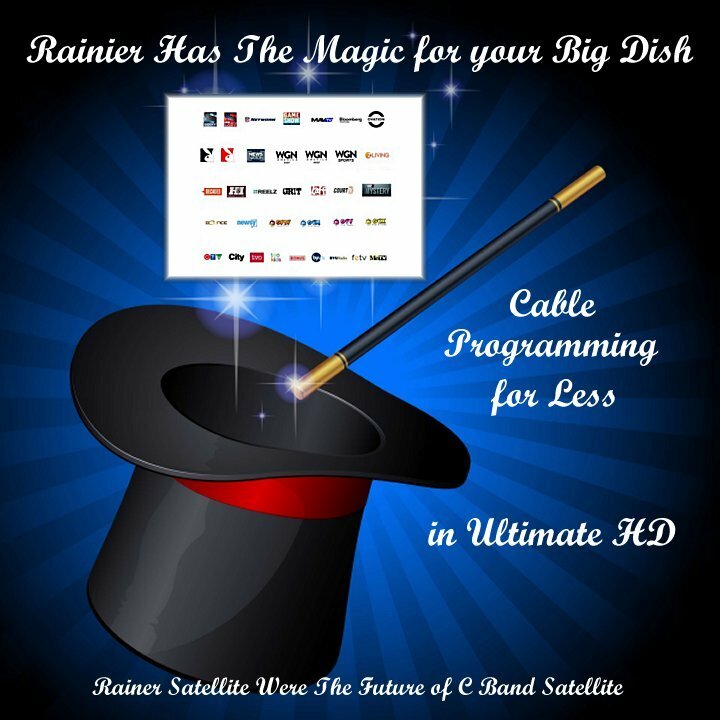 Posted on February 4, 2019 February 4, 2019 Author rainiergroupCategories Rainier NewsTags att, Big Dish Provider, cable tv, directv, DirecTV Now, Dish Netwok, fios, Orby TV, satellite tv, Sling, Small Dish Provider, Spectrum, WOW, XfinityLeave a comment on Where do you buy your TV Entertainment from?